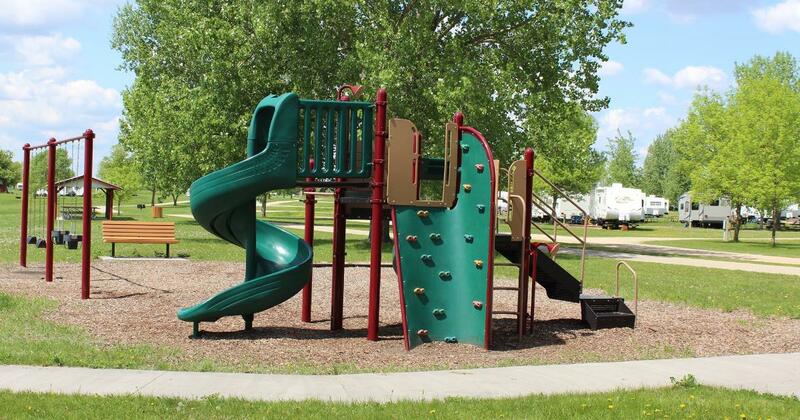 Marshall County Park of Florian is located in a beautiful setting in NW Minnesota. 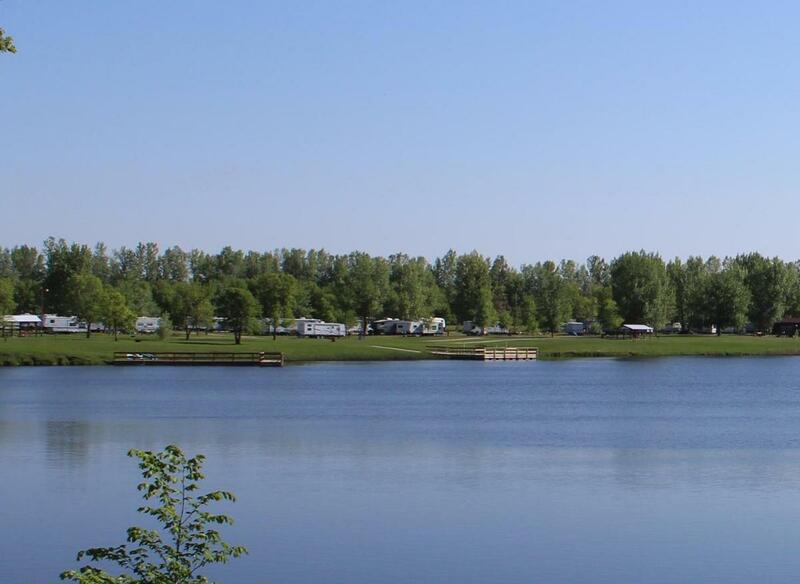 We have 104 campsites available for seasonal or daily camping. 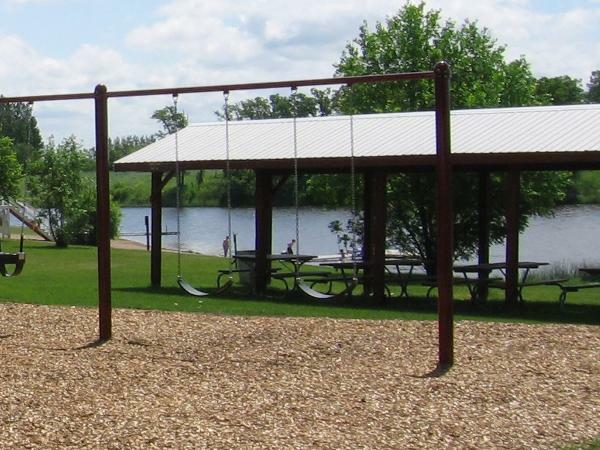 Recreation consists of swimming, bike trail, ball courts, 3 hole golf, kayaks, and fishing. 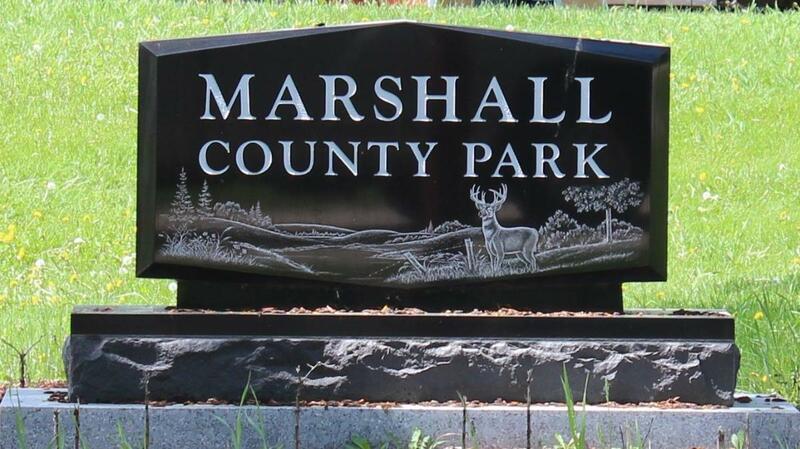 Additional information is available on the website at www.marshall.co.mn.us.